Failure to take steps to ban a book that is critical of the philosophical and spiritual guru of a Trust would not fall within the compass of administration of the Trust. Disagreement with the exercise of the discretion does not necessarily lead to a conclusion of maladministration, unless the exercise of discretion is perverse, the Court said. 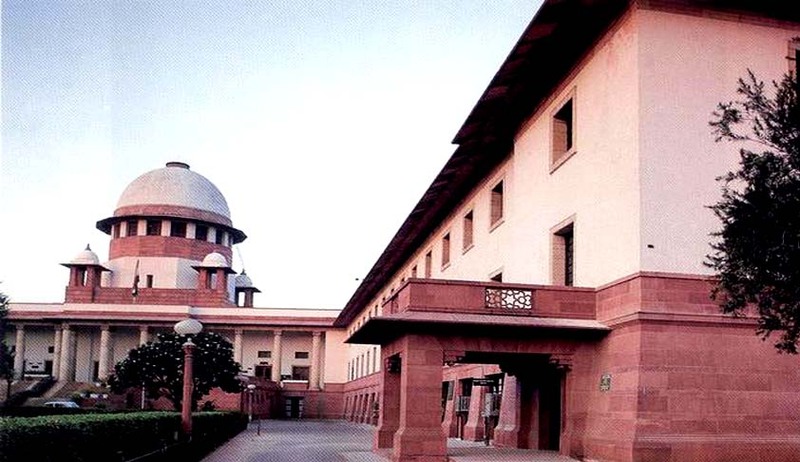 The Supreme Court bench comprising of Justices Madan.B.Lokur and S.A.Bobde in Sri Aurobindo Ashram Trust vs. R. Ramanathan held that failure to take steps to ban a book that is critical of the philosophical and spiritual guru of a Trust would not fall within the compass of administration of the Trust. The main grievance of the Devotees of Aurobindo was that the Aurobindo Trust failed to take any positive action to prohibit the availability of the objectionable book named ‘“The Lives of Sri Aurobindo” written by one Peter Heehs or dissociate themselves from the objectionable book, for which they filed a suit after obtaining leave of the Court under Section 92 of Code of Civil Procedure. Thereafter the Trust filed an application to revoke the grant of leave which was rejected by the Court. The High Court had also refused to interfere in the order of Trial court. The Court said that failure to take steps to ban a book that is critical of the philosophical and spiritual guru of a Trust would not fall within the compass of administration of the Trust. It might be an omission of the exercise of proper discretion on the part of the trustees, but certainly not an omission touching upon the administration of the Trust, the Bench said. The Court also added that the trustees of a trust are entitled to a wide discretion in the administration of a trust and disagreement with the exercise of the discretion does not necessarily lead to a conclusion of maladministration, unless the exercise of discretion is perverse. The Court also observed that the Orissa High Court is yet to take decided on legality or otherwise of the action taken by the concerned authorities in the State in prohibiting the availability of the objectionable book. Until that decision is taken by the High Court, it would be premature to hold that the book is objectionable enough as not to be made available to readers, the Bench said.